Society has us convinced that aging means an automatic loss of health, including vision. It is true that as you age, your eyes could become more susceptible to various conditions. But it's also possible to preserve your sight so that you retain as much good vision as possible. One of the best ways to do that is to have regular eye exams to monitor for potential changes. When you catch conditions early, they can be a lot easier to solve, or to at least halt from getting worse. 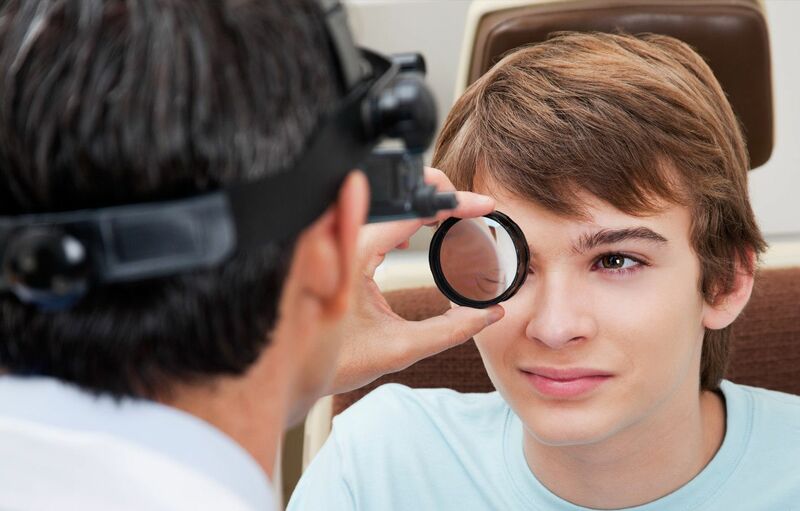 At Lakeside Eye Associates in Huntersville, you can get a comprehensive optometry exam that can spot signs of issues. 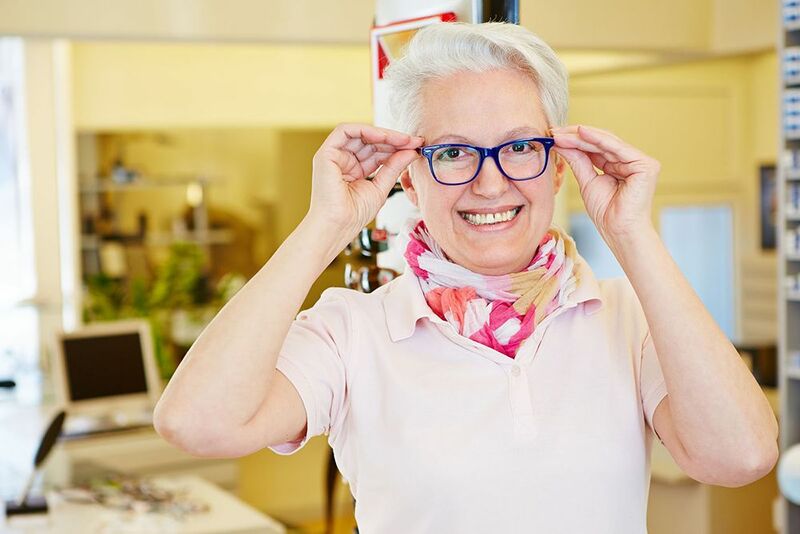 While vision loss and other conditions can affect anyone, older people are at greater risk because exposure to UV rays and other circumstances that affect vision accumulate over the years. Cataracts can form after years of UV exposure, and conditions like macular degeneration can progress. Glaucoma is another potential issue as is run-of-the-mill age-related vision loss. All of these conditions can lead to vision loss if not caught. Treatments can range from very easy surgery to medication to use of visual aids. Do not skip eye exams if possible. The reason you want to get these is not to make you worried, but to simply check how things are going for your eyes. If you're beginning to experience a little age-related vision loss, for example, the change could be so gradual that you don't really notice it -- but your test results would show it. And many other conditions don't even have noticeable symptoms when the conditions are forming; an eye exam can spot other signs, however, allowing you and your optometrist to take action. Also, be sure you start wearing sunglasses that provide UV protection when outside. Eat a healthy diet, and try not to rub your eyes when you're tired. These are lifelong habits but take on particular importance as you get older. It is perfectly possible for you to have a good vision -- both acuity and function -- well into your senior years. Regular optometry exams help you monitor your eyes and sight to ensure that any issues are caught when they're small and much easier to fix. To schedule your next exam, contact Lakeside Eye Associates in Huntersville at (704) 457-7300.